Access California Ag Network‘s powerful reach of more than 16,000 video views/ month through American Vineyard video sponsorships. Our print and digital calendars work together to provide for you a FULL MONTH of exposure, on all of our web calendar pages and on the walls of our growers’ homes and offices! Meet with Growers & PCAs face to face by exhibiting at our annual expos! Our E-News blasts are a great opportunity for advertising in the header and body of our news emails! merican Vineyard, the grape industry’s number one magazine, is the publication that reaches more grape growers in California and the West than any other, as verified by BPA audit. Malcolm Media’s flagship magazine, American Vineyard was established with the company in February 1992. 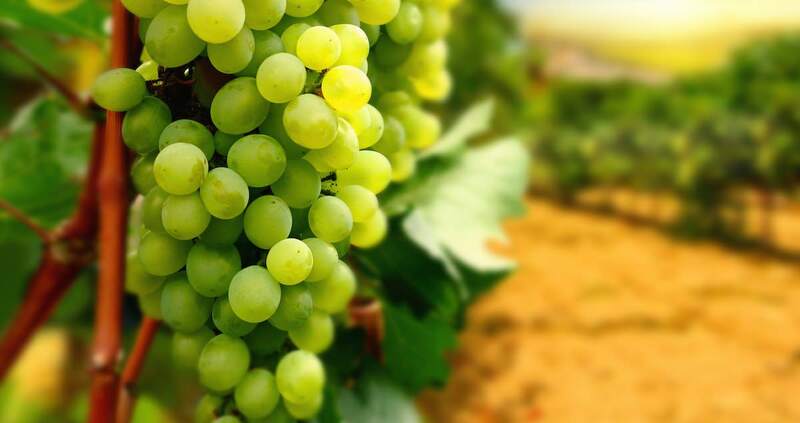 It is requested in writing by its readers more than any other grape-oriented publication, and is the only publication to exclusively serve the grape growing community. Website Takeover Package – NEW!